Many of our new patients come to us via recommendation and we encourage you to tell your friends and family if you are happy with our clinical skill and customer service. Having been absolutely terrified of the dentist I am very pleased to be looked after by Sanjit. He is always very kind and considerate and sensitive to my irrational fear. The staff are all kind and very professional, my dentist is fab, the best I have ever had, treatment was minimal (just how I like it). The practice is comfortable and I have recommended Sanjit to my friends. Thank you. Support staff were very welcoming. The dentist was brilliant and knows how to deal with my 8 year old child. The treatment we had today was very good and I am very pleased about it. The practice as a whole was excellent. I'm glad I did register at the TLC Dental Surgery. The service provided by TLC was delivered with a touch of professionalism and with patients needs and comfort in mind. A relaxing environment, I cant help but feel at ease. The dentist was probably the best i have see - both in terms of listening to my needs and opinions and in catering to my dental requirements. The reception staff was graciously courteous and warm with a welcoming smile and the dental assistant was helpful and reassuring. The treatment seems reasonably priced compared to the level of service received. All round, an excellent service and experience! I found them to be very friendly and professional with a keen desire to put me at ease. The works were explained in detail giving me full explanation and information on what I needed and how it would be performed. Considering I'm very nervous around dentists it's a good sign that i don't mind them doing the work. It seems they take great pride in having a friendly approach so much so they even have a nice picture for you when your feet are in the air to stare at!! Out of all the dentists I have been to, and believe me, I have been to loads of different ones but the dentist I'm with now is excellent. 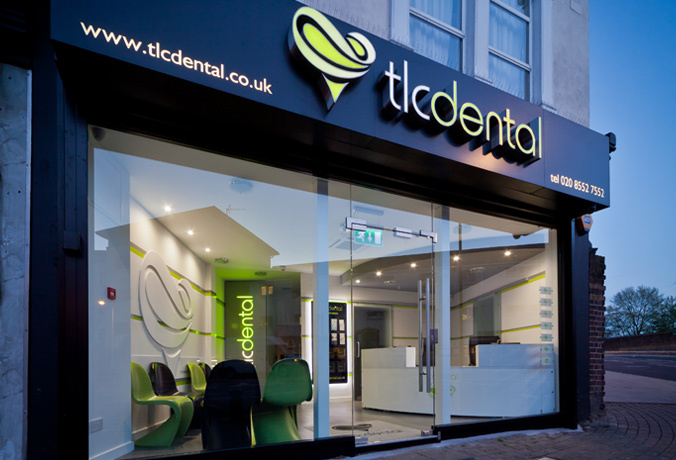 It's the TLC Dental in Newham. I'm comfortable and I trust my dentist completely. I drive an hour each time from where I live. I don't mind the drive because I know when I get to my dentist I always walk away very pleased. It's the best one I've ever been to. I have had very bad experiences with many dentists previously. They have now repaired all the damage before and removed toxic metals from my mouth. The dentists are fantastic, really helpful and explain everything and treat you with respect. The staffs also are always really nice and friendly. Believe it or not I actually look forward to coming here!!! Thanks guys. Cosmetic Dentist East London, Plaistow - Real patients testimonials on dentist on dental treatments and their recommendation on dentistry in East London, Plaistow.